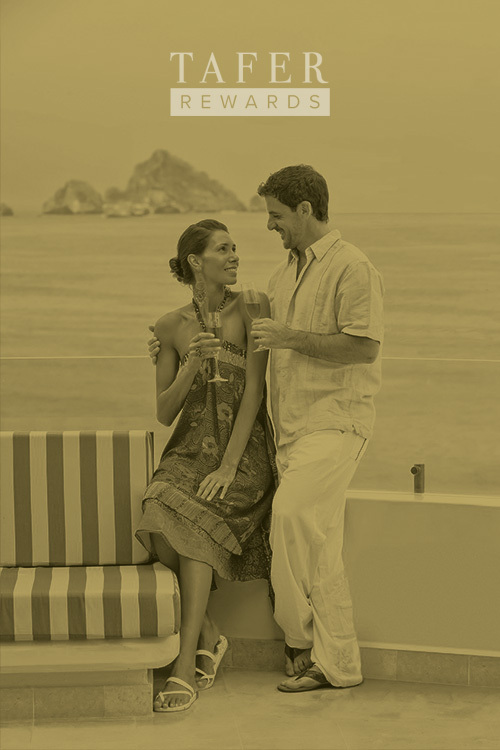 Register today and join our TAFER Rewards, the easy way to save on luxury vacations in paradise. 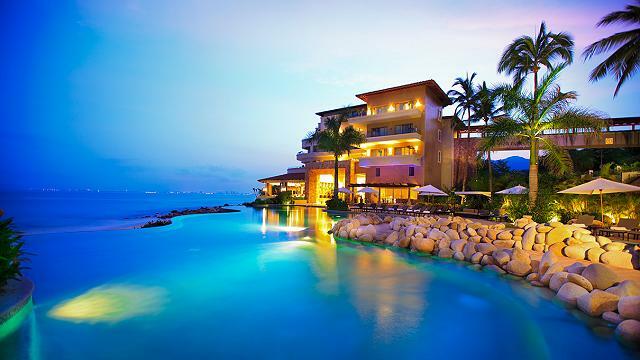 TAFER Rewards is an exclusive loyalty program offered by Garza Blanca Resort & Spa, which is part of the acclaimed Tafer Hotels & Resorts collection. You will receive advance notice about exclusive discounts so you can be first in line to enjoy savings, which is particularly beneficial for limited inventory deals. 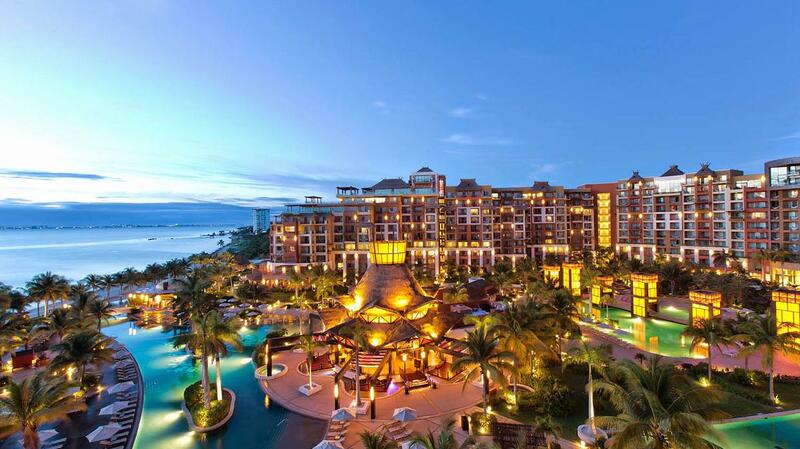 As a TAFER Rewards member, you are guaranteed the lowest possible tariff for your vacation, enjoying additional savings on published discounted prices. Each night you give yourself, we give you up to 10% of the value of your room, before taxes, to be used for indulgences* during your stay. 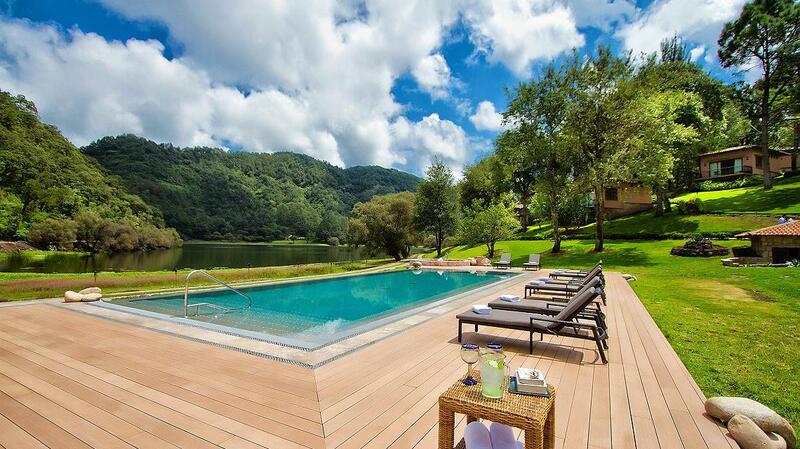 Tailor your vacations to suit your mood and travel companions. 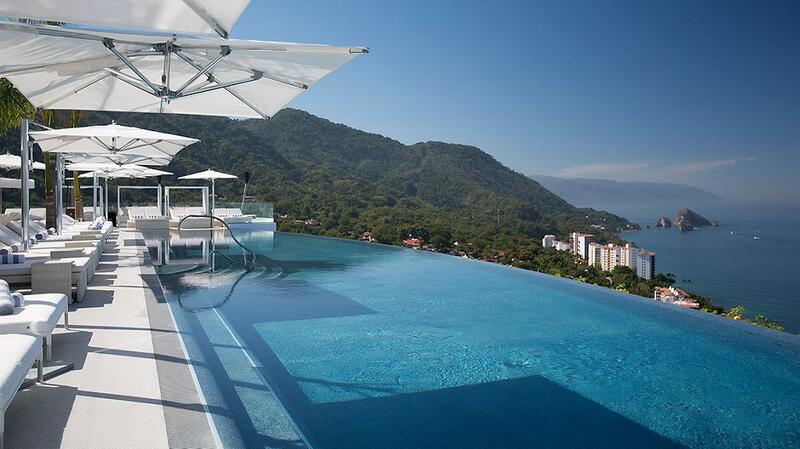 Choose from any of the leisure properties in the Tafer Hotels & Resorts’ collection in Puerto Vallarta, Cancun, Los Cabos and the Sierra Madre Mountains. Luxurious and exclusive, this breathtaking 5-Star hotel is located on a 400-acre beachfront nature preserve fanked by the Pacific Ocean and jungle-covered mountains. The first and only 5 Diamond ranked resort in Puerto Vallarta, Hotel Mousai is a chic and trendy lifestyle hotel for adults offering lavish suites and impeccable services. 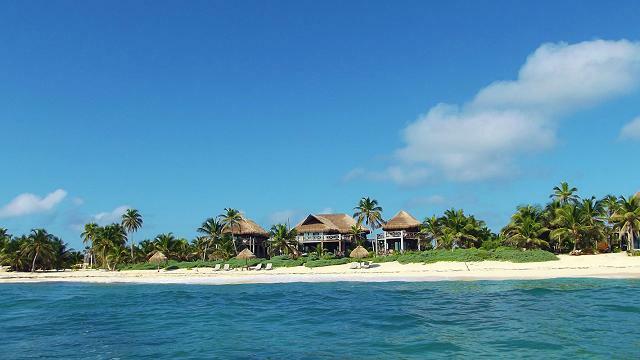 This stunning 5-Star beach resort is conveniently located in an exclusive Cancun neighborhood away from the crowds and close to the ferry dock to Isla Mujeres. A lakeside retreat with cozy luxury cabins and a host of activities for romantics, families, groups of friends and business incentive trips enveloped by forest-covered mountains. Located in the incredible Sian Ka’an Biosphere, this exclusive beachfront villa sleeps up to 18 people and is perfect for those seeking complete privacy for unique vacations. Log in to your TAFER Rewards account to take advantage of exclusive discounts and privileges available for registered TAFER Rewards members only. All you have to do to claim the lowest tariffs and any complimentary treats is log in. 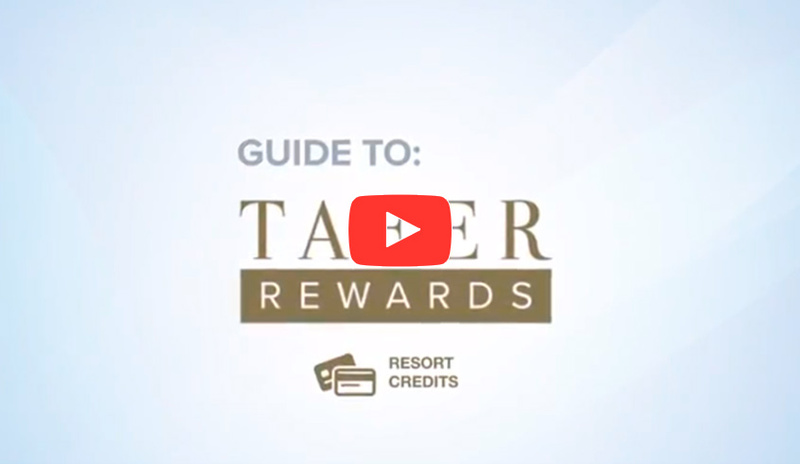 TAFER Rewards Resort CreditsWatch how to claim and redeem! 1. Rewards can't be combined (receive either instant discount or resort credits). Not valid for promotions from vacation clubs where you are required to qualify and attend a sales presentation or rates that depend on membership (paid or otherwise), examples of which include but are not limited to Grupon, RueLala, Hoteltravel.com etc. Not valid for groups or weddings.